As you guys know that Android P is released for most the phone this time. This is the first time when Google releases the Android P beta on smartphones outside of Nexus and Pixel devices. Here is the list of the Android smartphone which is eligible for the Android P Beta program are Essential Phone, Xiaomi Mi Mix 2S, Nokia 7 Plus, Oppo R15 Pro, Vivo X21, OnePlus 6, and Sony’s Xperia XZ2. In our previous posts, we posted some guide to install Android P Oneplues 6, Update Essential Phone with Android P and Update Pixel Phone with the Latest Android P OS. 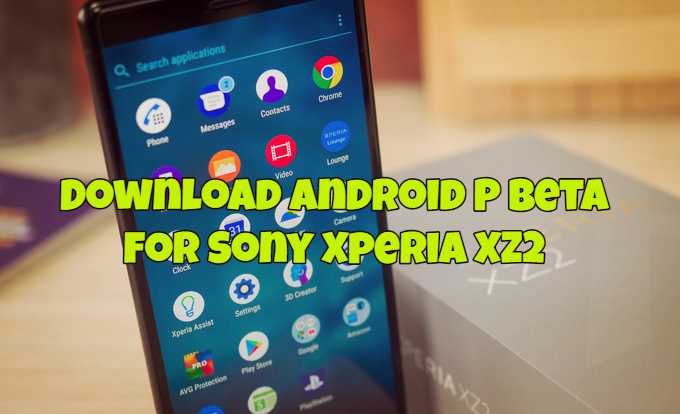 Now here we are again with a new guide to Download Android P Beta for Xperia XZ2. Xperia XZ2 is the Sony company’s best phone in 2018, and the phone is packed with some awesome feature like latest Snapdragon 845, 18:9 LCD display, 19MP Motion Eye camera capable of shooting 960 fps and, for the first time on a smartphone, 4K HDR video. No doubt as spec wise the phone is too good, and now the best part is that you can install the Android P on the phone. Here is the complete guide which you can use on your device and update the same with the Android P Beta. 1.1 Should I flash this Android P Beta? 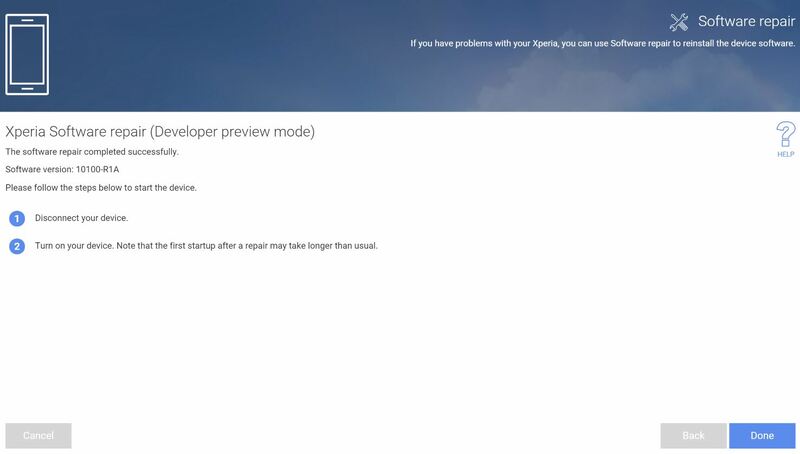 This is a beta software for your device, intended for application development and not for daily use. Please be aware that it might be unstable and functionality might be under development. 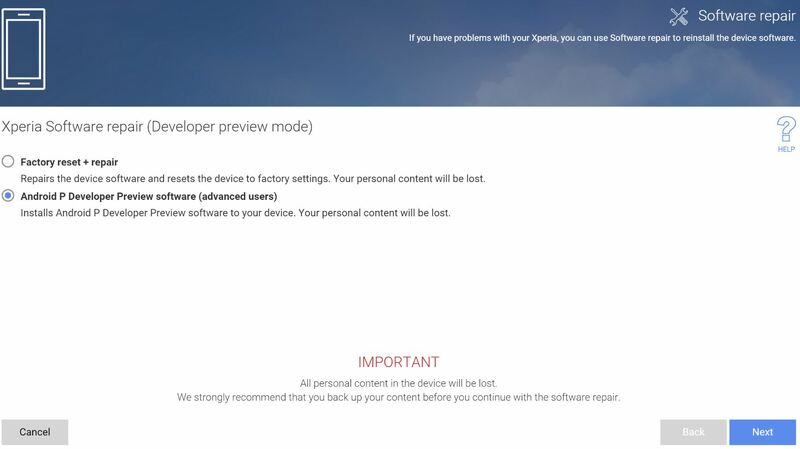 All personal content in the device will be lost and you cannot use Backup or Restore as long as you run the preview software. Read all the instruction very carefully and follow all the steps one by one and yes this process will wipe data from your phone. So do take the backup of your Sony Xperia XZ2 Phone. Should I flash this Android P Beta? As the name suggests, this build of Android P is in beta stage and for the testing purpose. As it is still in an early stage of development, we do not recommend flashing this ROM if you have little to no experience in software development. Proceed at your own risk! Not all variants of XZ2 will have the support for the P Beta software, only versions H8216, H8266, and H8296. So do check the model of your phone before following the Android P Beta installation. Also, the Dual Sim functionality that is present in H8266 and H8296 is not supported in Android P Beta. So it’s up to you if you want to install Android P on your phone. Start Xperia Companion and install the same on your Windows PC or MAC. 2. 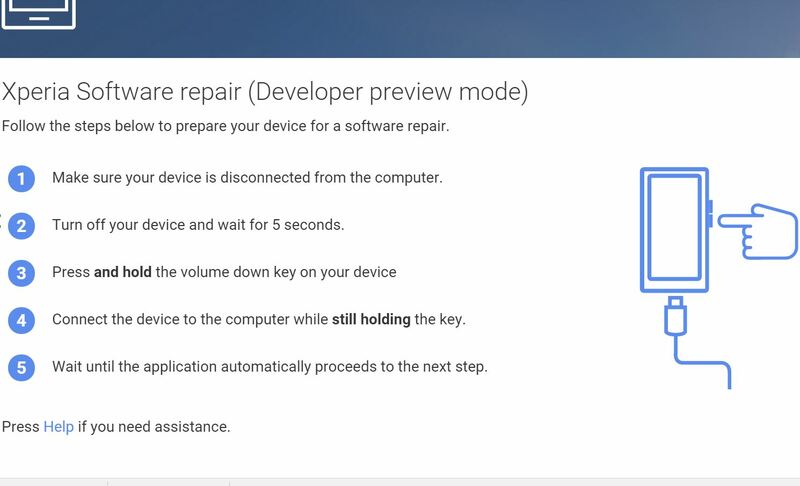 Now hold down the ALT key (on the computer) and click on “Software Repair” on the home screen. 3. Now tick the checkbox “My device cannot be detected or started”, then click “Next”. 4. Now on the next screen. 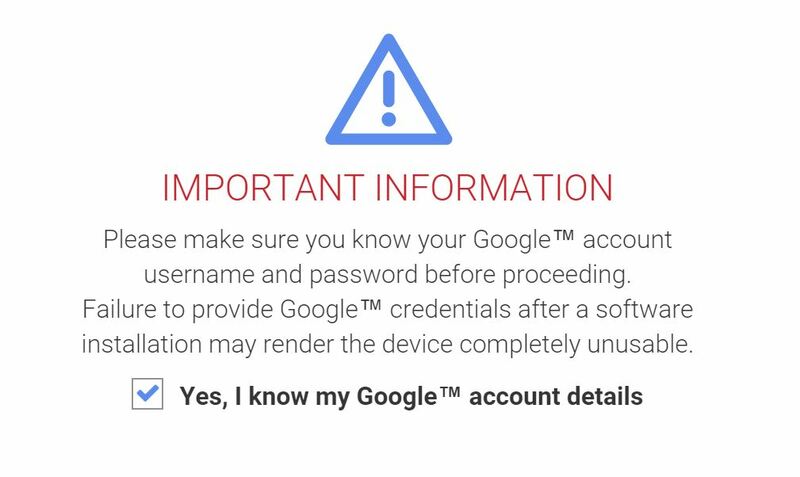 Enter your Google account details and select “Next”. 5. Now time to go on the phone. Make sure your phone is disconnected to the PC and Switched Off. 7. Now from the next screen select “Android P Developer Preview software (advanced users)” when prompted, then hit “Next”. 8. Now the installation process will start on your phone. This may take some time, once complete reboot your phone. Now your phone is updated with the latest Android P. Once you have flashed your device with the P Beta software, all subsequent software releases will be provided via over-the-air updates. In case you want to go back to the Android OREO again. 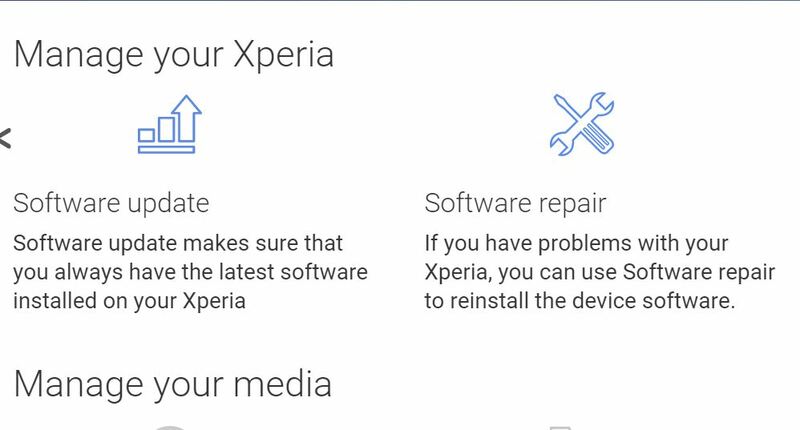 You can return to factory settings/Xperia SW at any time by connecting back to Xperia Companion and following the Software repair (without holding ALT key). If you have any questions regarding the process, then leave a comment below. We will help you to fix it up.